As a parent we know how much you are concerned about your kid’s health. Hence, in order to help you out, we have listed some ways to boost the immunity of your kids that are easy and effective. When it comes to bedtime, you need to be very strict about this. 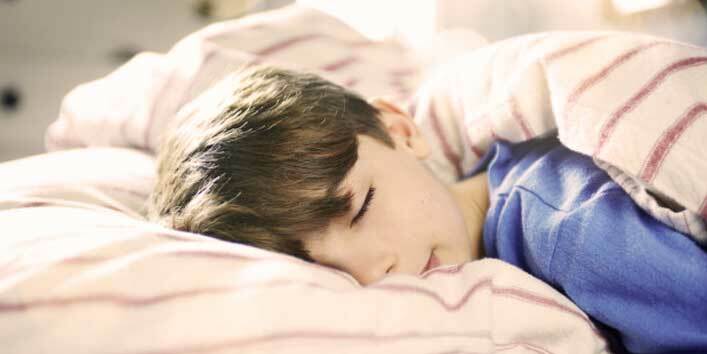 There are chances that your little one might be feeling energetic but, you need to make them realize that the playtime is over and now, they need to sleep and wake up on time. Further, sound sleep is the key to keep the body rejuvenated and strong to fight various infections. 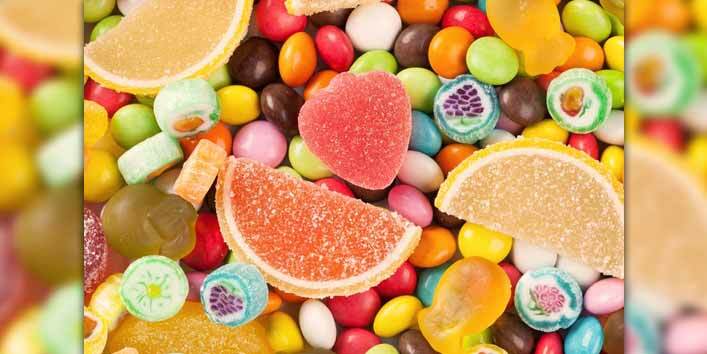 Try to minimise the sugar content in your kid’s diet because it can weaken the body’s ability to fight germs and infections. Consuming foods at regular intervals is good for digestion and keeps the body strong. 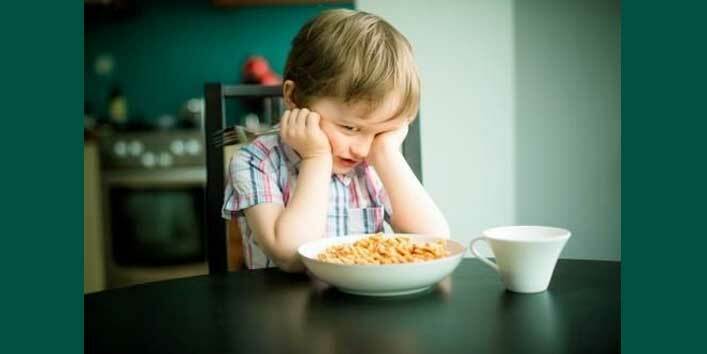 If your kid refuses to eat certain meals then, persuade them gently. Breakfast is a really important part of the meal and skipping it is not good. 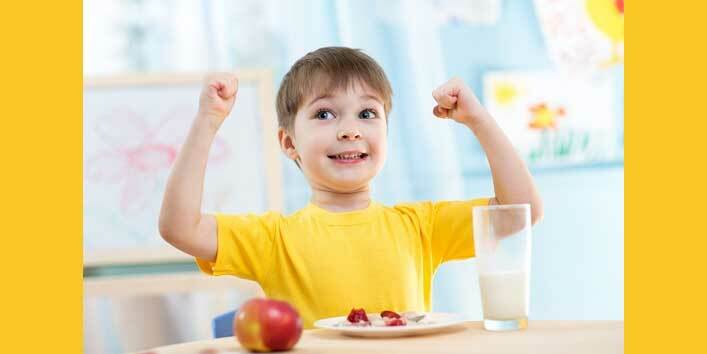 So, make sure that your kid eats well and gets proper nutrition. 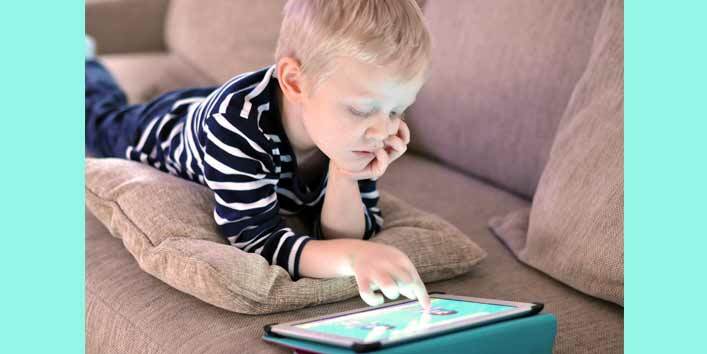 Too much time in front of computer and television can affect the health of your child badly. Instead, try to make them learn some new and interesting things. Further, also introduce them with a rule ‘no gadgets during mealtimes’. 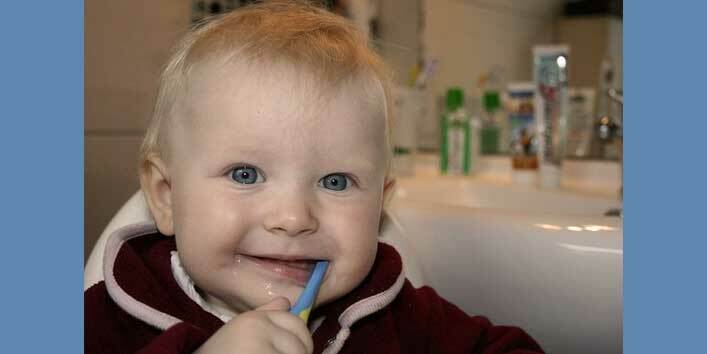 You need to pay more attention towards cleanliness and maintaining overall hygiene of your kids. Introduce them with a habit of washing hands before and after using the toilet or before having meals. This simple tip will help in boosting the immunity of your kid. And if you also have some more tips on the same lines then, make sure you share them with us.